Hang up the winter coat. 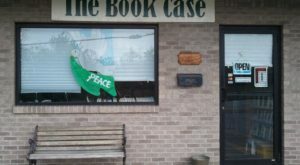 Put away the hats, the gloves, and the boots. Spring is here! Now’s the time to get outdoors. Breathe in the fresh air. And, reconnect with nature. The perfect way to do that? Slip on your hiking boots (or comfiest shoes) and embark on one of these easy and beautiful spring hikes in Pittsburgh (and a bit beyond). Ohiopyle State Park is an idyllic spot for a day outdoors anytime of the year. One of the easiest - and most breathtaking - hikes is along the 1.7 mile Johnathan Run Trail. Start your hike at the Holland Hill Road trailhead. Then, enjoy the small waterfalls that you pass on your way to the 10-foot Johnathan Run Falls. 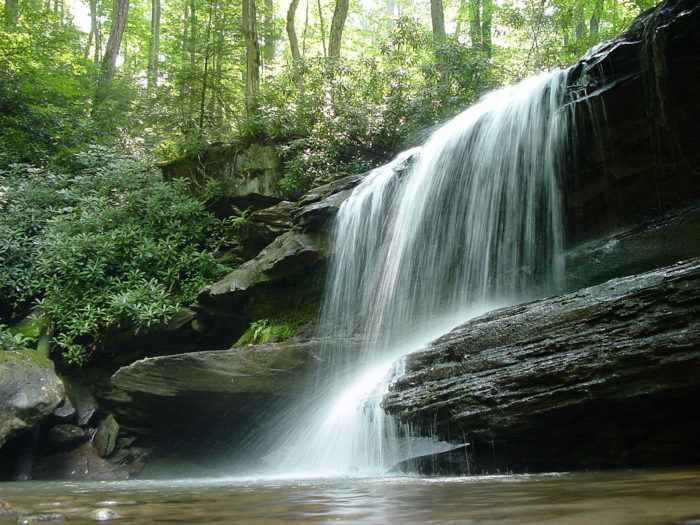 After your hike, you just might want to visit Ohiopyle Falls and Cucumber Falls, arguably the two most popular waterfalls at the park. Smell the blossoming flowers that line Jennings Trail at Raccoon Creek State Park. 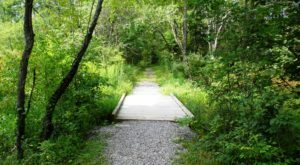 The 1.5 mile trail meanders through the 314-acre Wildflower Reserve. 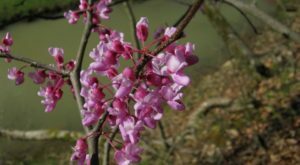 Admire some of the 700 species of flowers - such as pink bluebells and Dutchman's breeches - you'll pass on the trail. The Wildflower Reserve is also home to deer, raccoons, and an assortment of birds. 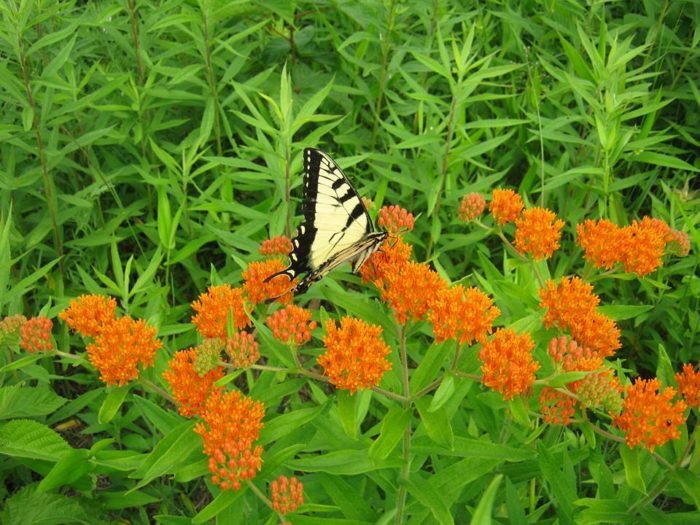 The Wildflower Reserve is open daily from 8 a.m. to 7 p.m. 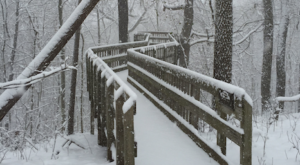 Embrace the tranquility of nature at Frick Park along the Tranquil Trail. The trail, rated easy, spans 2.6 miles (round trip). Park at either the southern or the northern part of Frick Park to pick up the trail. The dog-friendly trail is predominately flat, although you will have to hike up a bit of an incline at some points. 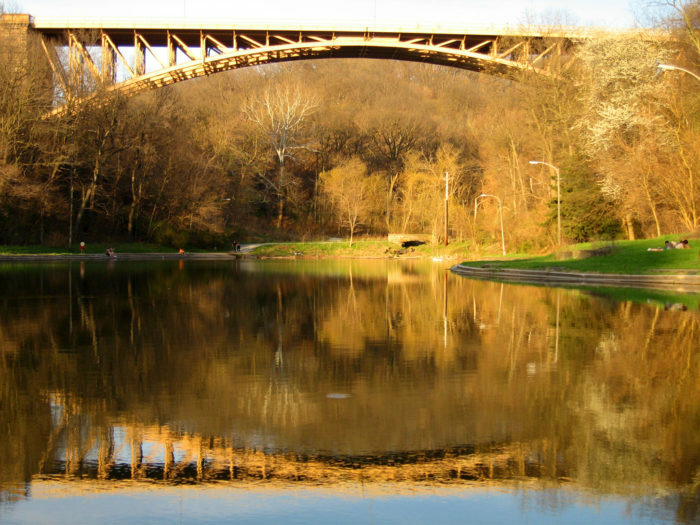 Schenley Park provides a convenient, breathtaking spot for hiking. 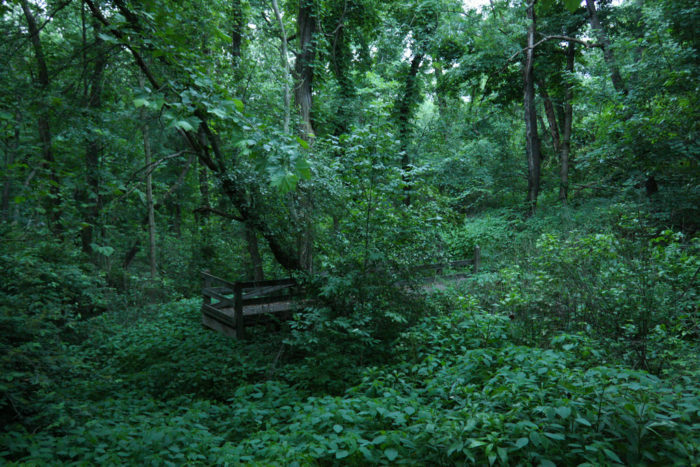 Panther Hollow Trail, which meanders 1.8 miles, will take you through a wooded area. 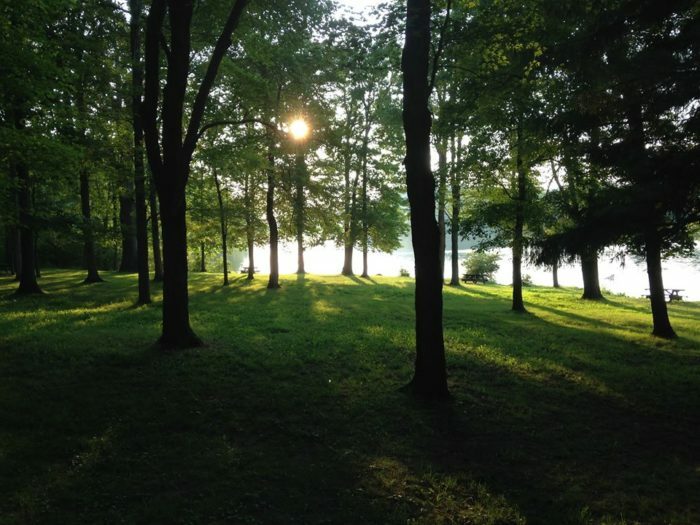 You'll also be treated to stunning views of Panther Hollow Lake, streams, blossoming flowers, and towering trees. The trail is dog-friendly. 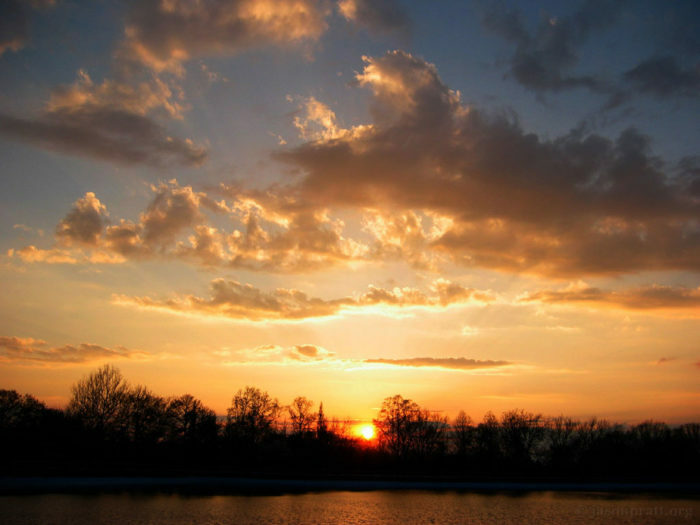 Keystone State Park boasts numerous hiking trails, ideal for exploring during the spring. Lakeside Loop, for example, is one of the easiest trails in the park. The flat trail meanders for 2.2. miles past Keystone Lake. Keep an eye out for local birds and wildlife, including cardinals, chickadees, and woodpeckers. 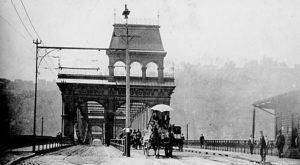 Snuggled near the Pittsburgh Zoo & PPG Aquarium, Highland Park has been a popular park since its debut at the tail end of the 1800s. The 2.5 mile Double Loop Trail beckons hikers of all ages and skill levels. During your hike, you'll pass a tiny waterfall and a picturesque lake. The dog-friendly trail is open all year around. Drink in spectacular views of Pittsburgh's largest water fall along the Fall Run Trail at Fall Run Park. Since it's been recently renovated, you can now view the 30-foot waterfall from a viewing platform above it. 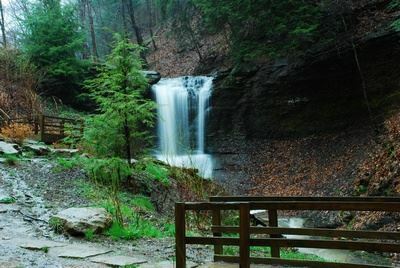 The easy 1.4 mile trail features wooden footbridges, streams, and stairs leading to the viewing platform above the waterfall. Bring your pooch along, as long as you keep him on a leash. Which of these are your favorite spring hikes in Pittsburgh? 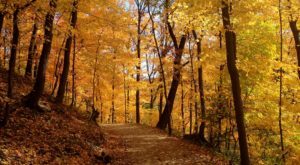 Thinking of making a bucket list of Pittsburgh hikes? You’re in luck! Click here to read about the five best hikes in the Burgh.